Hilde and Erwin Brenner enjoying their life together with the assistance of MACS. Most people would agree to the benefits of living in a warm and welcoming community, surrounded by lifestyle and health services that enrich our lives. 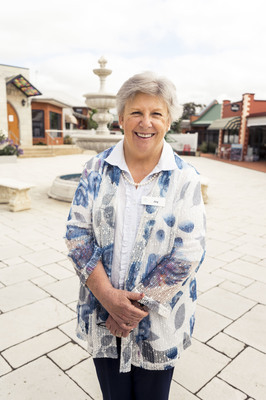 It is no different for the consumers at Multicultural Aged Care Services Geelong (MACS). MACS has a variety of care options – for any stage of later life – but for the young-at-heart, wanting to maintain their lifestyle, Bella Chara’s Independent Living Units are perfect. MACS Bella Chara residents Erwin and Hilde Brenner love their one bedroom unit, which has been home for nearly five years. 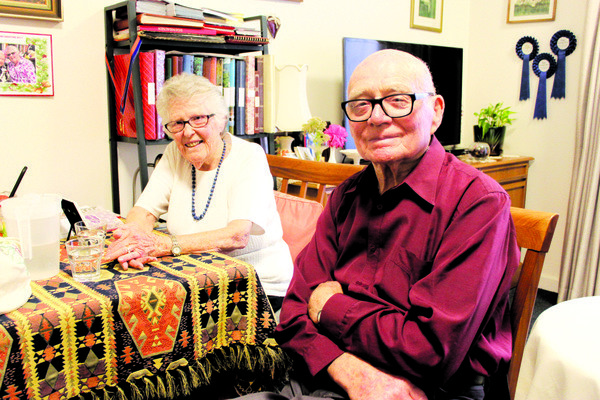 The ex-Hamlyn Heights couple celebrate their 65th wedding anniversary this year and, according to Hilde, they couldn’t be happier with their home at Bella Chara. “We knew about MACS through friends. We always liked what we saw. We were happy to come and move in here,” Ms Brenner said. The couple’s unit opens to a garden that ex-Ford employee Erwin spends time tending to. Bella Chara Independent Living Units include cleaning and laundry services and all meals are supplied and served in a main dining room – a stone’s throw from the couple’s room. Erwin and Hilde mingle with other MACS residents and join in on various activities on offer, including light exercise, films, concerts, craft and planned outings. “It’s like a community,” Ms Brenner said. MACS CEO Joy Leggo is thrilled that Bella Chara residents are maintaining their zest for life and taking part in such an active community. “We really are like a big family. We love to go the extra mile and acknowledge that everyone is unique and special and has a right to enjoy life how they want to enjoy it,” Ms Leggo said.